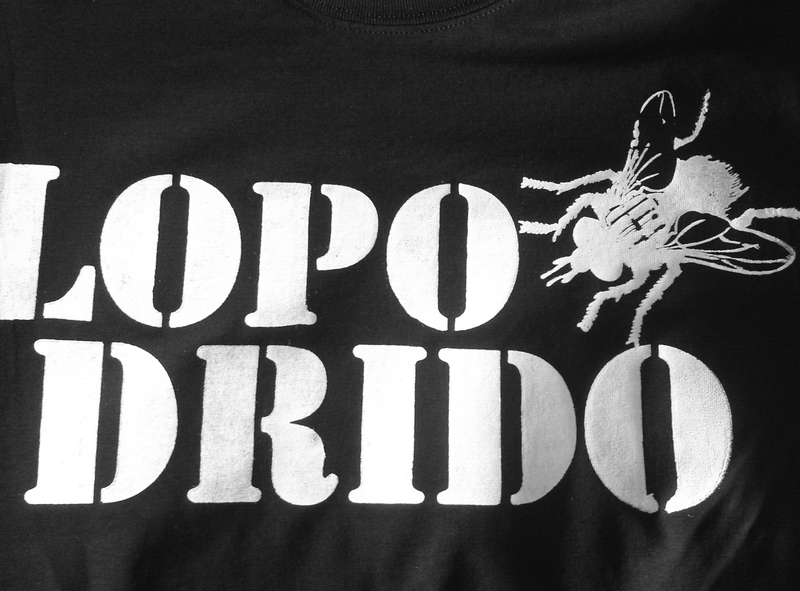 I recently had the oportunity to make tshirts for the local punk band Lopo Drido, one of the first bands of its genre to emerge here in Puerto Rico ( circa 1990 ). 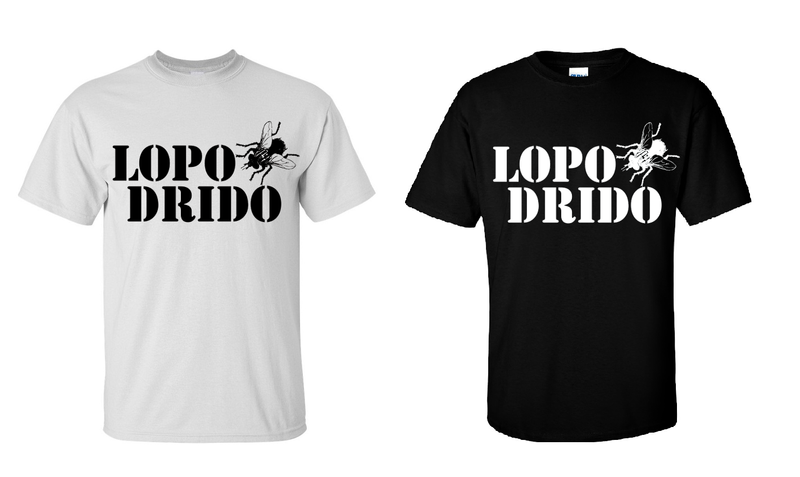 Lopo Drido is one of the few oldschool bands who has kept playing despite their changes in lineup and a few years of hiatus. Rising from the grave, so to speak, they did their first show last night at the record release of the band Las Ardillas ( one of my favorites! ) 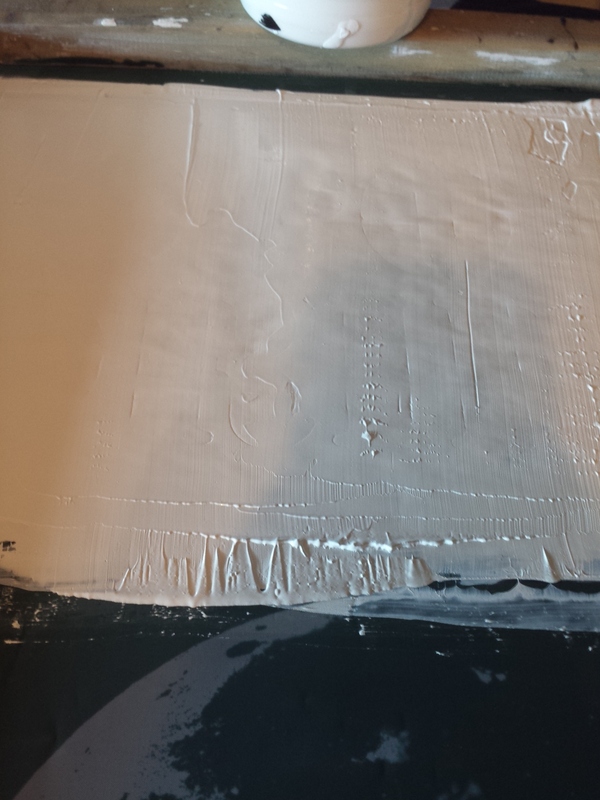 and it was awesome. Their merch consisted of pins, stickers and 20 tshirts in black and white.